Ms. Phillip, President and CEO of Assedo Consulting, is a structural engineer and transportation professional with nearly 20 years of experience providing design, engineering and environmental management and public outreach and education services to state and local transportation and environmental agencies. Over her career, she transitioned from design to NEPA work, developing an expertise in public outreach and communications. 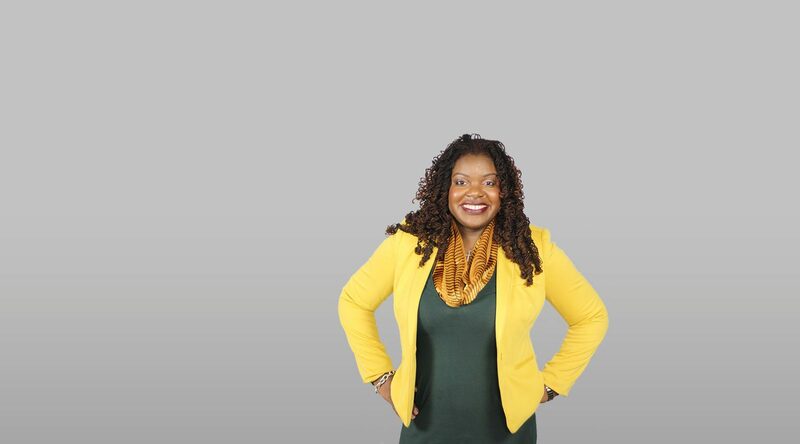 She helps her clients serve stakeholders, appointed and elected government officials, and communities affected by engineering, transportation and construction projects. In 2003, Ms. Phillip became an active member of the Women’s Transportation Seminar (WTS), supporting Board efforts in both the Baltimore and DC Chapters. WTS International selected her to participate in its flagship leadership program in 2011 and she later became part of the Inaugural Women’s Business Owner Roundtable. In 2012, Ms. Phillip served as the mentoring chair, professional development chair, and silent auction chair for the WTS Baltimore Chapter’s 30th Anniversary event. In recognition of her service efforts, she was awarded the 2012 Member of the Year. Ms. Phillip currently serves as President of the Baltimore Chapter. A longtime supporter of her alma mater, Howard University, Ms. Phillip has worked as an adjunct professor in the Civil Engineering Department occasionally teaches engineering courses to introduce more women and minorities to the engineering field. In her free time, Odessa plays flag football and participates in charity and fun runs – completing many 5Ks, several 10 milers, two Half Marathons (13.1 miles), and obstacle course team challenges such as Warrior Dashes and the Tough Mudder –events designed to test physical strength, team building and mental grit.